Arjun Rampal has an inscrutable face. It is the face of a man who doesn't reveal much. In "The Final Call", he plays Karan Sachdeva, a pilot with many secrets all ruinous and devastating. As all of them come undone layer by layer in the cockpit of an airborne flight to Australia, we know the passengers on board are doomed. And yet, here lies the formula to a whacking screen saga. You know. Yet you hold your breath. The writing in this 4-part series is clearly of that caliber. We know. Yet we sit riveted. Right at the start, we meet an astrologer-scholar Krishnamurthy, played with wonderfully whittled wisdom by Neeraj Kabi who takes that ill-fated flight because his kundali says that's where his end is destined. Krishnamurthy's family rightly advises him to just stay away from the destined. But Krishnamurthy "how I love his transcendental wisdom" has other ideas. Kabi gives a fatalistic spin to the proceedings, wrapping his character's prophecies in a surge of immediacy. 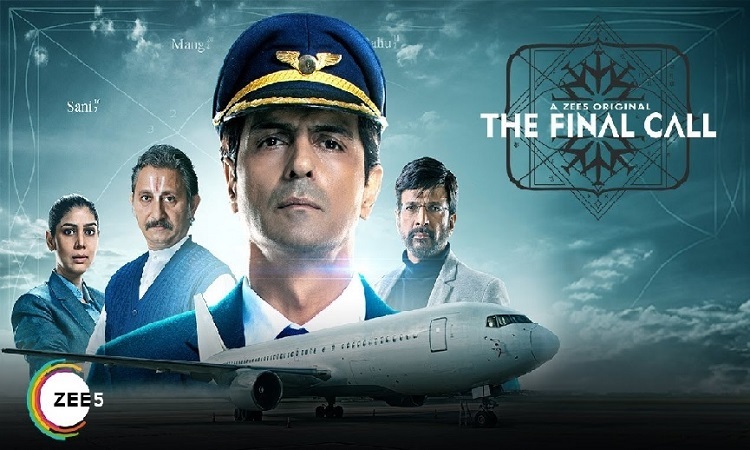 His interaction on board the doomed flight with a jaded tycoon (Javed Jaffrey, who plays it cool, as only he can) has us reading between the lines, looking for valuable clues to something beyond what is happening in the plot. The truth about The Final Call is that it does things which we normally don't see happening on the big screen. It opens up the characters' inner world to reveal the dark interiors. The view is frightening and funny, as only a story told in leisure can be. I came away deeply riveted by this impressive adaptation of Priya Kumar's bestseller I Will Go With You: The Flight Of Lifetime. The characters, whether it was the Australian girl rushing back home to surprise her cheating boyfriend, or her co-passenger in the next seat, a cocky 18-year old trying to hit on her. Everyone left a lingering impression. There are no cardboard characters on board this flight. Rest assured. And don't forget to fasten your seatbelt. 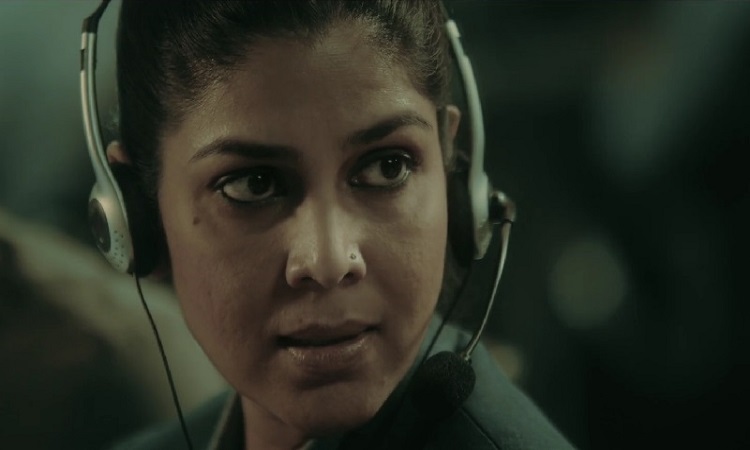 But my favourite in the series besides Arjun Rampal, is Sakshi Tanwar playing a pregnant terror negotiator. There is a sequence where she leaves home for work promising her worried husband that she won't do anything dangerous, then returns in the evening fatigued while he watches her on television dealing with a dreaded terrorist in a hostage situation. Sakshi builds a case for women taking on patriarchal jobs and beating the hell out of the cynical competition. The plot is relentlessly robust unveiling unfurling thoughts and looping action faster than we can process their relevance. With performances that solidly anchor the action, the first four episodes have me waiting for the next season.